Providence Homes is excited to welcome Cheryl Hall as our New Home Sales Associate at Yellow Bluff Landing. 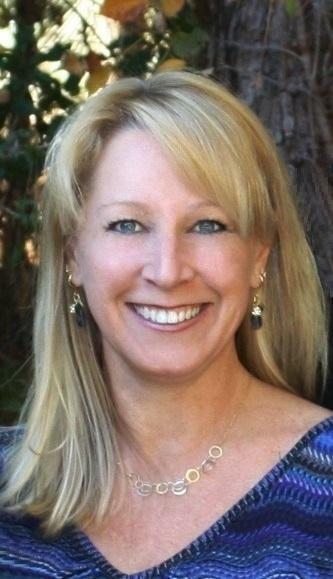 Cheryl has over 25 years of experience in residential construction, design and sales in the North Florida market. Originally from Louisiana, Cheryl majored in Business at Arkansas State University and received her degree from Florida State College. She is a Jacksonville resident and enjoys spending time with her family, boating and traveling. The entire Providence Team is excited to have Cheryl on our team!